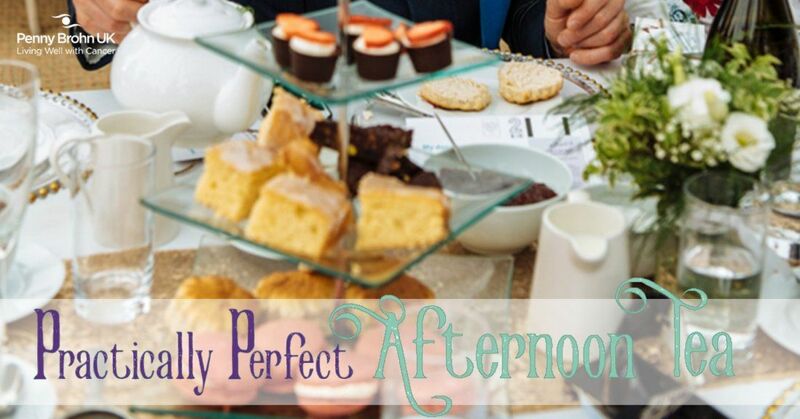 Join us for a Mary Poppins Afternoon Tea in a beautiful marquee in our stunning gardens. 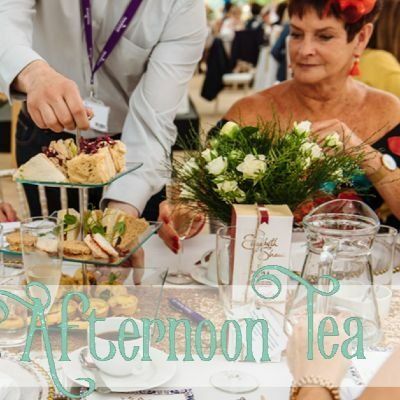 Join us on Saturday 18th May 2019 from 2pm-5pm for a glass of fizz followed by a Supercallifragilisticexpialidocious afternoon of tea, finger sandwiches, cake, scones and conversation. There will be plenty of Elements of Fun with guest speakers, an auction and entertainment to raise funds for Penny Brohn UK. Tickets cost £35 each or £120 for a group of 4. As per last year, they’re bound to sell out quickly.